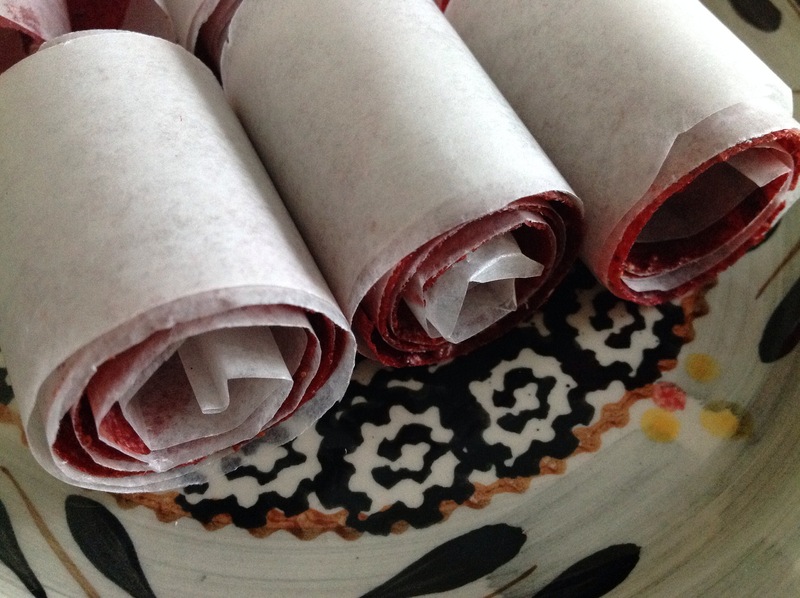 ﻿This week I decided to try my hand at making fruit leather. I’ve had a great deal of success drying fruits and vegetables so I thought it might be fun to change things up a bit. My dehydrator comes equipped with various trays and supplies for drying fruits, vegetables, herbs, and leathers. 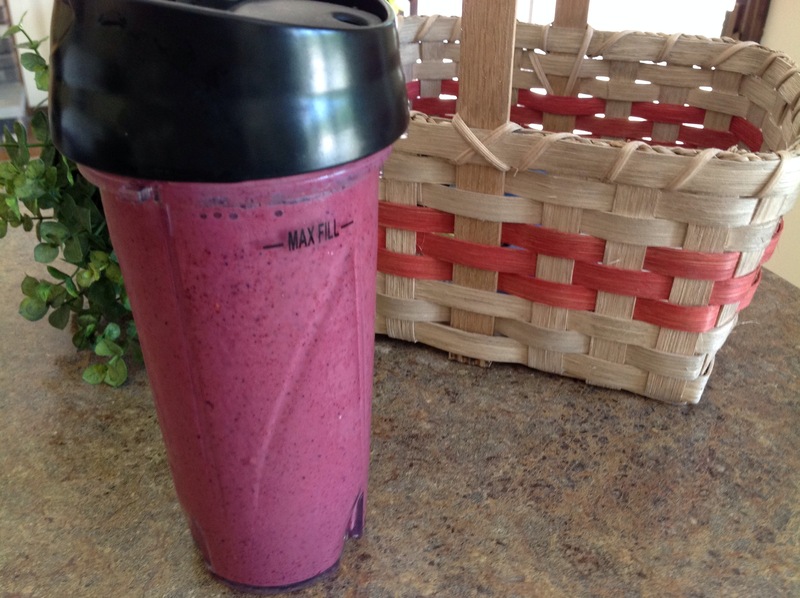 Using puréed fresh fruit, baby food, or applesauce make for quick and easy assembly. 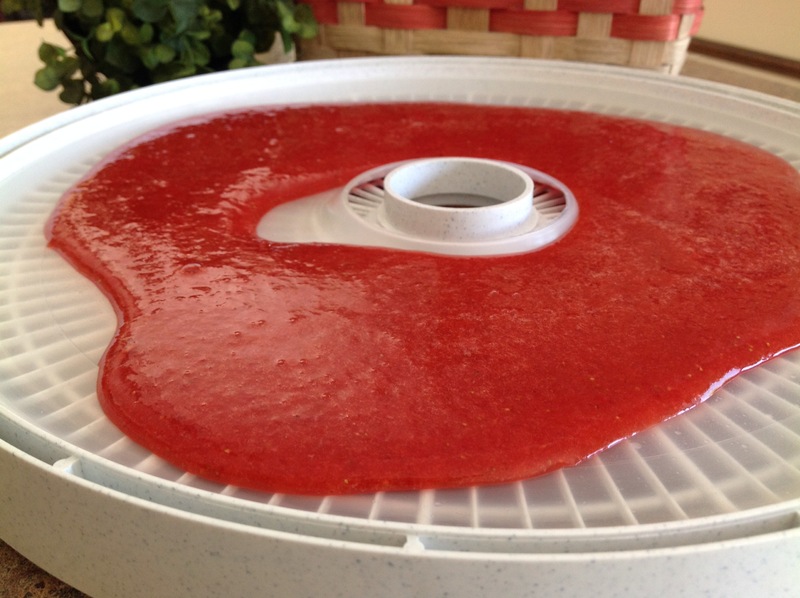 Plug the dehydrator in just before going to bed and (in most cases) in the morning, you’ll have a delicious homemade treat that can be stored at room temperature for a few weeks in an airtight container. 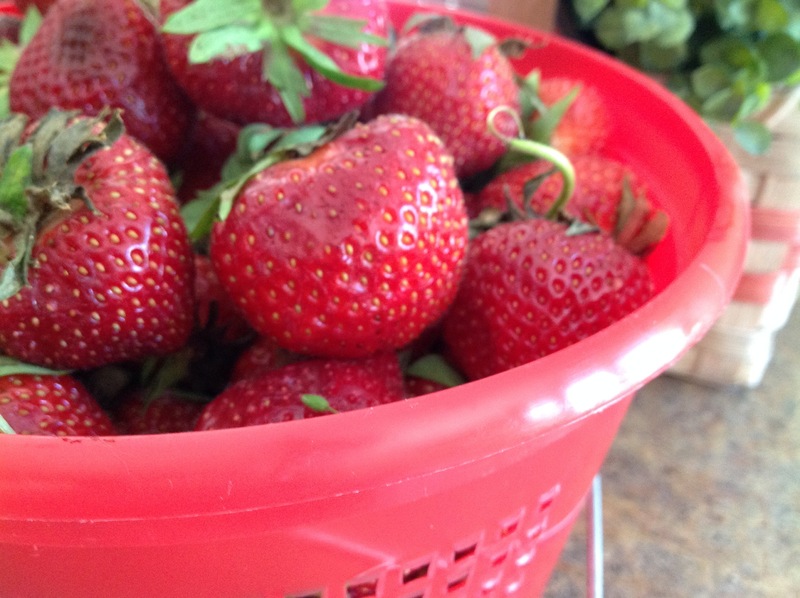 You can also pop these treats into the freezer and they’ll keep for about 1 year. These were a big hit with my family. I’ve got lots of fresh strawberries parked in the fridge so I think I’ll give this a try with puréed strawberries and honey next time. In a medium bowl, mix applesauce with apricot purée. 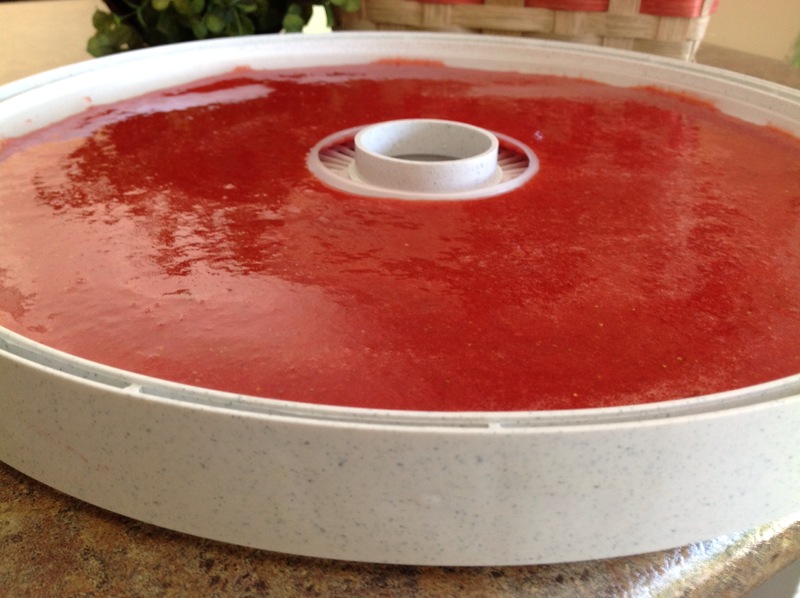 Cover with plastic wrap and microwave on high for 6-8 minutes or until the mixture reaches 160 degrees. Stir every few minutes. Cool slightly. 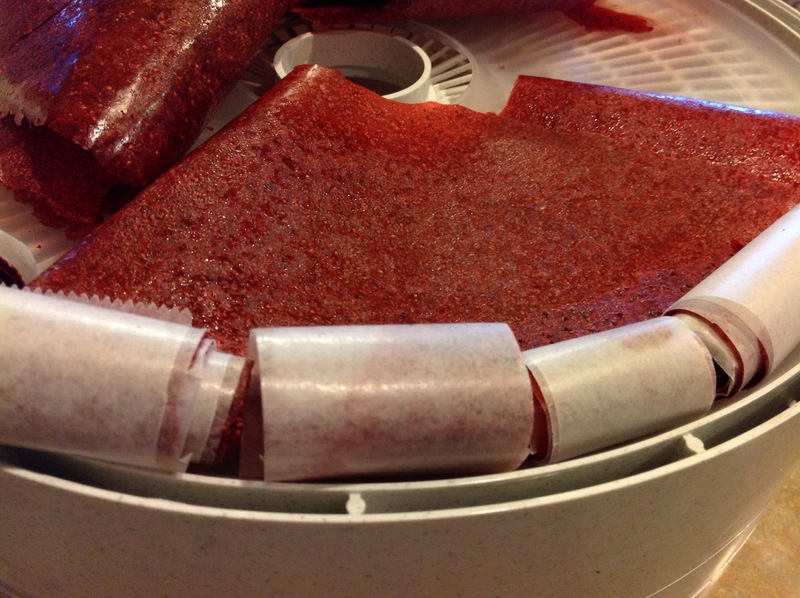 Spread mixture evenly on dehydrator fruit leather drying trays. Drying times very depending on equipment, humidity in the air, and thickness of fruit. 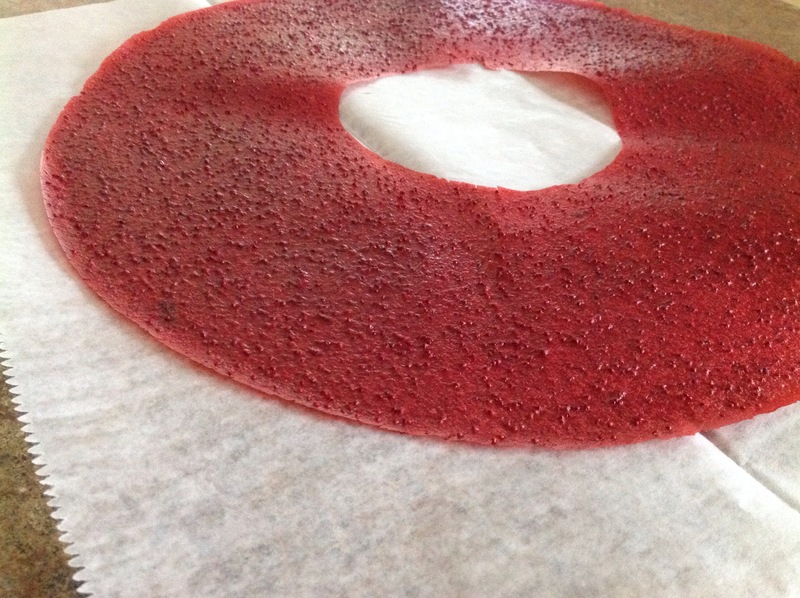 Fruit leather usually requires at least 8 hours to set completely. Follow manufacturer’s directions for specifics about varying drying times. Dry fruit at 140 degrees until no indentation is left when you touch the center with your finger. 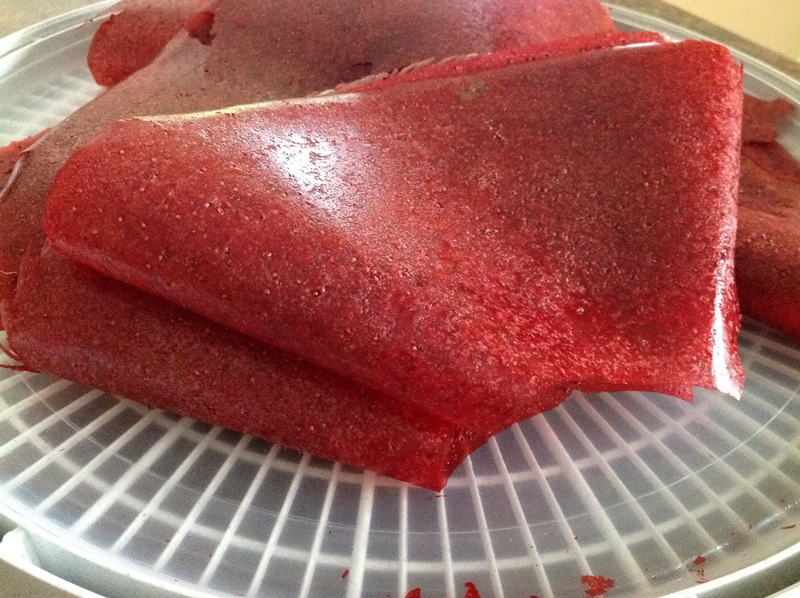 While still warm, peel fruit leather from drying tray. 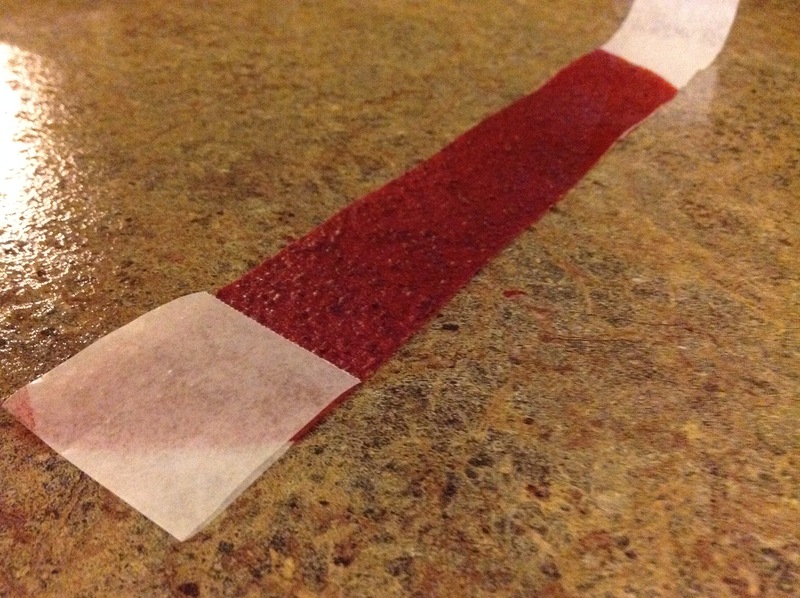 Quarter fold the fruit leather for slicing. Slice into wedges or as desired. Wrap well in plastic wrap for storage.